Aril® is a room temperature stable allograft derived from human placental tissue collected from consenting donors. Post-decellularization & stabilization, Aril® is packaged in a double pouch packaging system and subjected to low dose gamma irradiation. Aril® is an allograft tissue intended for homologous use regulated by 21 CFR Part 1271 and Section 361 of the PHS Act. 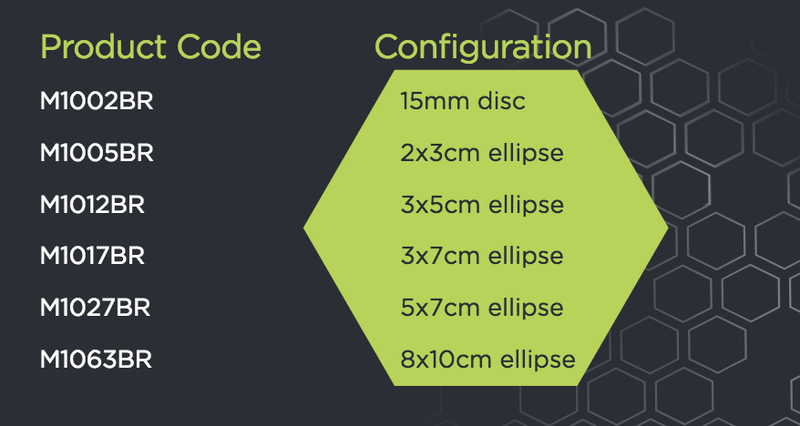 Aril® is configured as a precision cut single layer of amnion shaped as an ellipse or disc. The configuration was selected and designed to maximize clinical usable surface area and limit necessary pre-operative manipulation of the graft. Seed Biotech, Inc. has shown a greater than 95% reduction in DNA using their proprietary decellularization process. As a single layer of amnion, it is not necessary to emboss Aril® as there is no side-specific orientation to the graft. This allograft is intended for homologous use and can be used in a variety of orthopedic, surgical, ophthalmology, spinal and wound covering applications. 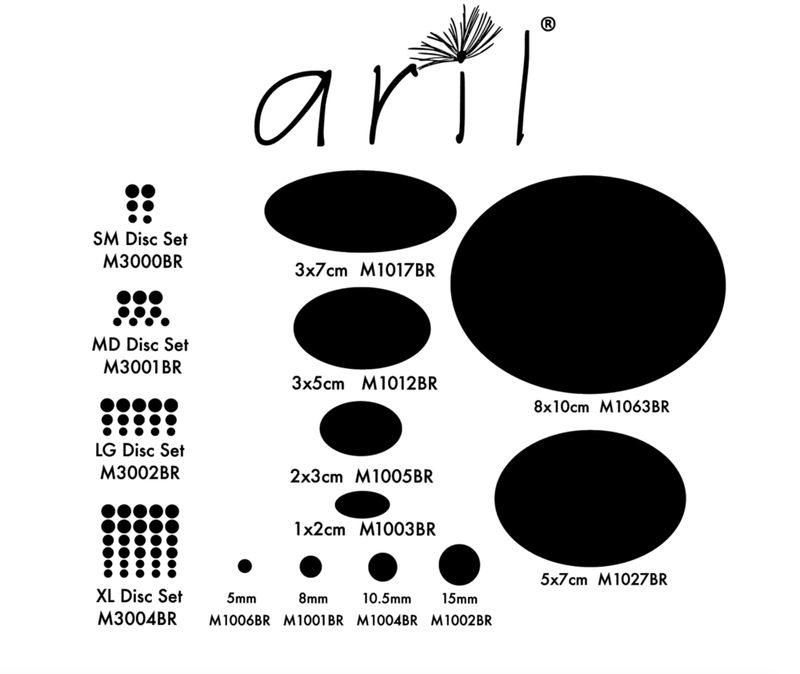 For specific instructions on the use and risks of Aril® products please refer to the product insert instructions for use for information. Aril® offers the clinical advantages of being an acellular precision cut graft designed and produced under industry expert guidance for optimal safety, efficacy, and clinical practicality.